Our shop is a great place to come in and see samples of the vinyl we offer and samples of our Cincinnati Vehicle Wraps. 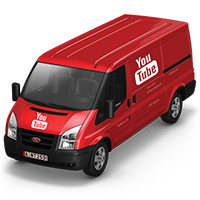 You can get to know our friendly staff and decide if a vehicle wrap is best for you. We know it is!